Be careful what you wish for... Being a twin is brilliant. That's what everyone always tells Mia and Jae. But Mia's fed up with her twin stealing the spotlight all the time. 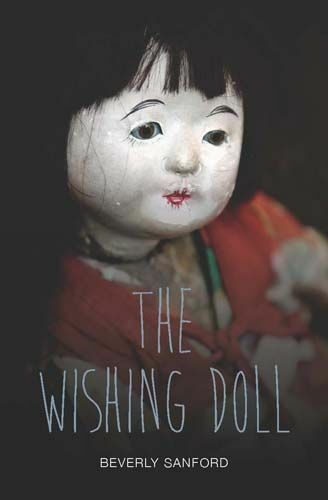 When Mia finds an old doll, things begin to change. Finally, Mia's getting her own back on Jae. But Mia soon finds out that everything comes at a price.